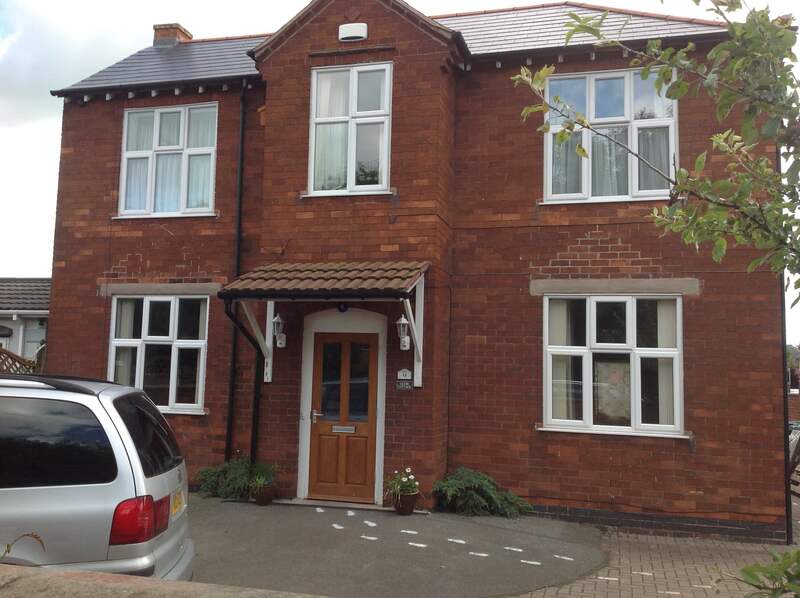 Glebe House leased from Leicester County Council and refurbished by parent members of the Charnwood Mencap Society. The refurbishment was funded by Urban Aid Grant. Glebe House opens. Maintenance and running costs are funded by the Urban Policy Sub Committee, of Leicester County Council. The staff are funded through the Manpower Services Commission Community Programme. First services offered were holiday playscheme, pre school playgroup, adult daycare, domicilary homecare/sitting service and weekend breaks. Comic actor, father and passionate campaigner for people with a learning disability: Lord Brian Rix was an extraordinary man. When his daughter was born with Down’s syndrome in 1951, doctors advised him to ‘put her away in a home and forget about her’. Instead, Brian Rix began a 60-year fight to create a world where people with a learning disability had the opportunity to learn, work and live life the way they chose. He officially opened Glebe House in 1983. Glebe House was visited by Diana who was then the HRH Princess of Wales in 1984. She is joined by Professor Ray Meddis, one of the founders of the charity and still a trustee until he recently retired last October. Joint Funding first obtained to finance some posts. Mental Health Foundation funded Project Manager’s post for 2 years. 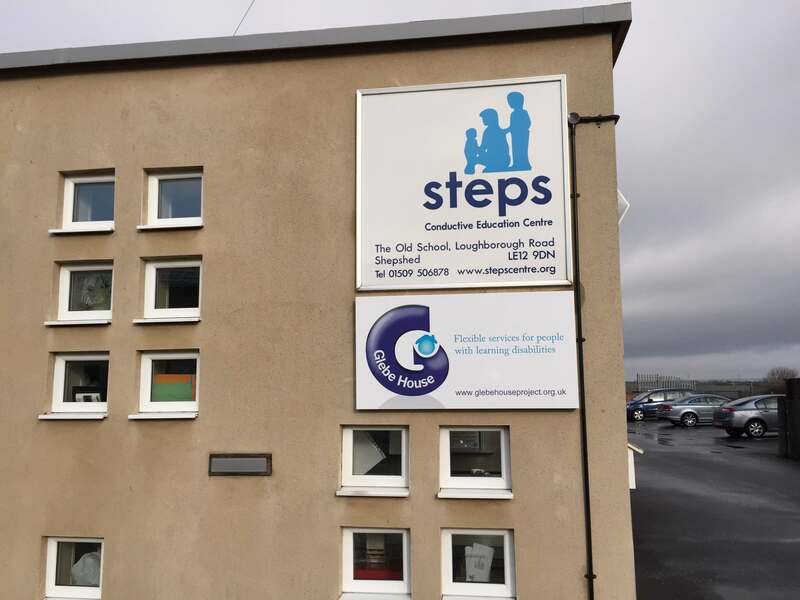 Glebe House adds a second property to its portfolio, with the acquisition of the John Drake building fundraised by parents/carers. Glebe House (Charnwood) Ltd (company limited by guarantee) is formed. A charity in its own right took over responsibility for the Project, with effect from April 1993. Grants for all services excluding play-scheme and pre school playgroup, are replaced by a Service Level Agreement with the Local Authority. Glebe House set the balls in motion to purchase a new property to house work skills services and respite and weekend breaks. Saying a fond farewell to Glebe House on Forest Road. Since then it is now home to Hardwick House School. Glebe Cottage is now open and is home to Work Skills Services and Weekend Breaks.